Do I have To Do Keto To Lose Weight? You don't have to go into ketosis to lose body fat. Just changing your diet to a higher fat, moderate protein and low carb diets will cause you to lose weight. Most people eat too many carbs so this switch will lead to immediate results. Will A Strict Diet Damage My Metabolism? The human body is very adaptable and resilient. A strict diet will not 'damage' (permanently lower) your metabolism. Your metabolism will slow down as you lose weight and it will speed back up as you gain weight. If your metabolism did not speed up with weight gain and were to remain permanently low, then you would gain weight faster than you would previously, if you started to eat more. Therefore eating less food would make you gain weight. Important: The only time that you metabolism can be permanently changed is with extreme dieting coupled with extreme exercise. When I say extreme, I'm talking about really overweight people exercising 3-4 hours a day and on extremely low calorie diets (500-600 cals) for extended times. The average person will never reach this extreme level of exercise and diet combination. There are no foods that burn fat. Disregard any claims that a particular food will burn fat. There are no such foods. The End! 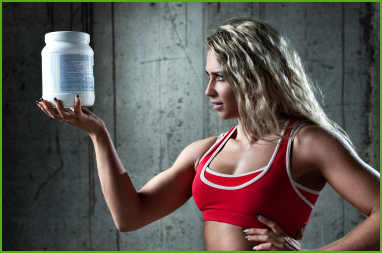 Which Fat Burner Is The Best? I never recommend fat burners unless you are a physique competitor (bikini, figure, fitness, bodybuilder) and are having trouble losing those last few pounds before competition. The average person does not need 'fat burners' to lose body fat. They just need the right workout program and diet. First let me say that fat burners don't burn fat. 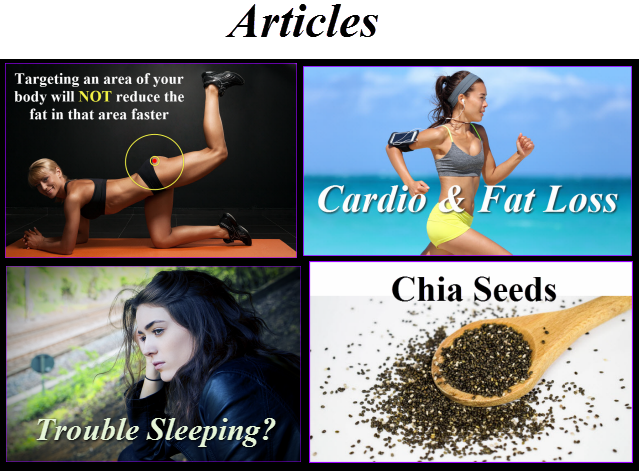 Fat burners are stimulants that give you more energy so that you can workout harder and longer which could lead to fat loss, but they don't actually burn fat. They increase heart rate and blood pressure and can cause uncomfortable side effects if you take too much, such as nervousness, rapid heart rate, heart palpitations etc. Can I Eat More Food and Still Lose Weight? what some trainer or diet 'expert' says. But... don't get totally discouraged because depending on how you eat, it's possible eat different foods that contain less calories than you currently eat but you 'feel' like you're eating more food. When people start to eat less calorie dense food such as vegetables, they often feel like they are eating more food. if one person ate a slice of pizza and another person tried to eat the same amount of calories in vegetables, the pizza would be gone in five minutes. On the contrary, the person eating vegetables will be there for a long time because they're going have to eat a lot of vegetables to equal the amount of calories in a slice of pizza. In general the more real food you eat and the less processed food you eat... it will make it easier to lose weight because you'll be eating less calories, but you will stay satiated (feeling full) for a longer period of time. ​First let me say this: All diets work if you reduce the amount of calories are currently taking in. A comparison of diets with the same number of calories but with different ratios of Proteins, Carbs and Fat showed that regardless of which diet you followed, you will lose basically the same amount of weight all things being equal. In other words, whether your diet is higher in protein, higher in fat, or higher and carbohydrates, if the calories are the same the diets will be equally effective. It's easier to lose weight on a higher fat diet than it is on a higher carbohydrate diet. High carbohydrate diets tend to leave you feeling hungry because your body breaks down carbohydrates quickly, whereas diets higher in fats and proteins leave you feeling more satiated (feeling full) for longer periods of time. Fats and proteins take longer for your body to break down therefore they stay in your stomach longer. Since the 1950s fats have been vilified as being the cause of heart disease. There has never been any evidence that increase intake of fat cause heart disease. The real culprit is excess sugar and carbohydrates in our diet, but that's a discussion for another time. This is why you see more diets that are higher in fat and lower in carbohydrates nowadays because people are starting to realize what the research really shows, which is a higher fat intake is healthy and helps you control your weight. ​Which diet should you follow? In general when comparing diets, everyone is different. The most important factor is compliance. Let me say that one more time, ​the most important factor is compliance because if you don't follow the diet it won't work. Therefore you should follow a diet that is easiest for you to follow. Some people like more carbohydrates and hate eating too much fat. This person would probably find it easier to follow a higher carbohydrate diet. If you don't like carbohydrates but you like foods that are high in fat or protein, then that's the type of diet you should follow. Even though they both may work equally well, it will only work if you stick to it. 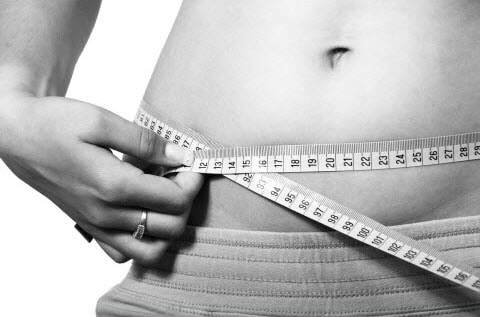 ​What Is The Quickest Way To Lose Weight? The only way to lose body fat is to either (1) reduce the amount of calories you eat on a daily basis are or (2) by keeping your calories the same but increasing your activity/exercise amount. In either case you are putting yourself in a calorie deficit which means you are consuming less calories than your body needs to maintain its existing weight. Reducing the number of calories you eat each day. The fastest way for most people to lose weight is to cut down the amount of carbohydrates they eat everyday. Most people eat more carbs than they need to. Carbohydrates are easily stored as fat and they also hold onto water in your body. Your initial weight loss will be mostly from water because each molecule of carbohydrate attracts 3-4 molecules of water, so when you decrease your carbohydrate intake you start to lose excess water. If you continue on a low carbohydrate diet (less calories) you will start to lose body fat but this will take a few days. The fastest and healthiest way for people to lose weight is to decrease the amount of calories they take in especially carbs and combine that with a consistent exercise regimen. Now you're attacking bodyfat from two different directions as opposed to just relying on diet or exercise low. When you exercise you maintain your muscle and lose only body fat. Not only does maintaining your muscle give you a shapely appearance once you lose the desired amount of weight but muscle increases metabolism. Someone who just diets and does not exercise will lose muscle mass which will cause their metabolism to slow down.